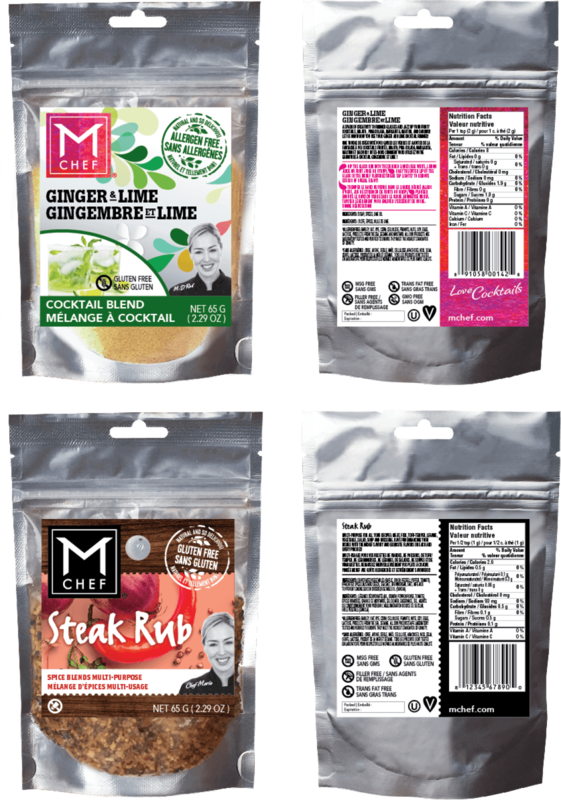 You can keep the MCHEF® herbs and spice blends for a period of 18 months in its specialized resealable pouch at room temperature away from heat and light. 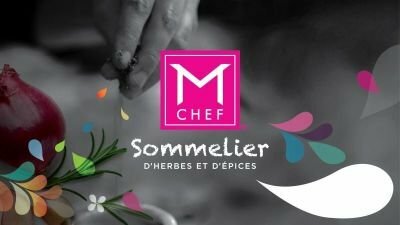 You can also freeze MCHEF® herbs and spice blends until 2 years. The specialized bag is resealable under vacuum package, which ensures a longer shelf life for herbs and spices. The package includes a foil layer to protect the herbs and spices from light, moisture and air.